Discount tags, no matter how much, is always a good idea. Aside from that, it makes shoppers want to buy spend their money and shop until they drop. For most obvious reasons, putting a discounted tag on a certain item undoubtedly will sell twice or thrice compared to a regular item, which doesn’t have a discounted tag on it. 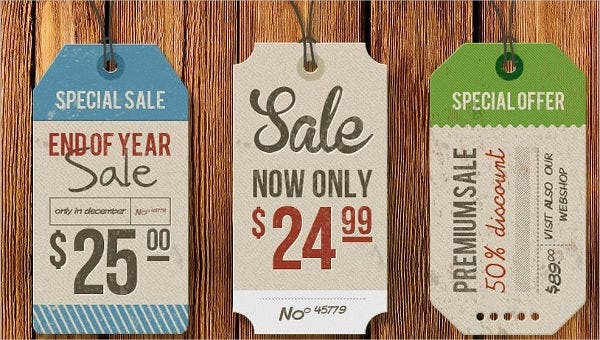 Using discounted labels as an advertising tool is effective, especially if it falls on special days or weeks such as paydays, Christmas week, Black Friday, or some New Year or Halloween special. They’re evidently most effective at those times. 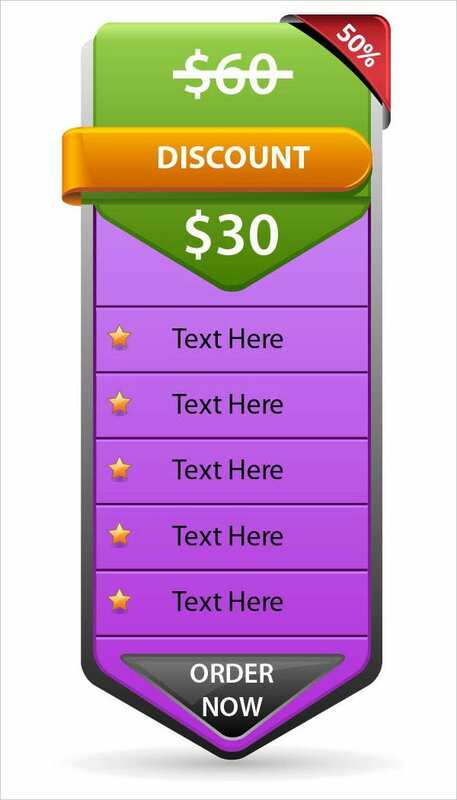 Here are some examples of Free Label Templates which you can use and download. Labels can be used with a lot of things. From food to fashion to any other product, labels are such useful tools that with the right usage, and can lead you to heights of immeasurable advertising success. 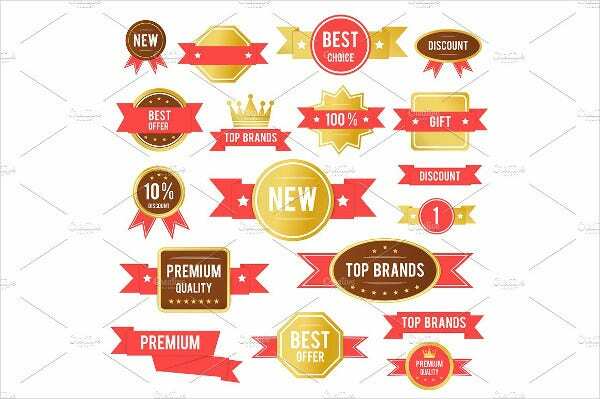 As discounted tag labels are commonly seen and used in clothes and sometimes electronics or gadgets. Undoubtedly, this can be a great way of taking advantage of such opportunity, if you’re trying to sell clothes, gadgets, or even food. 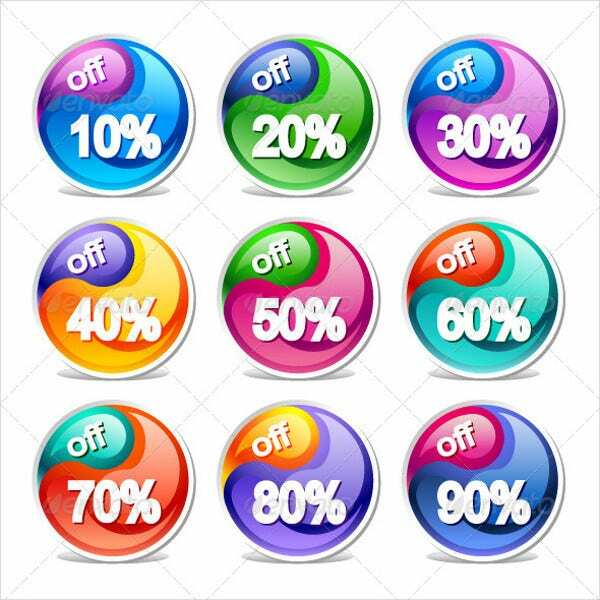 Not only that it would draw more attention to customers and buyers, but they will also appreciate what you have bestowed upon them—a gift of discount, at any given percentage, isn’t bad at all. You might gain some loyal customers in the future, if done strategically right. 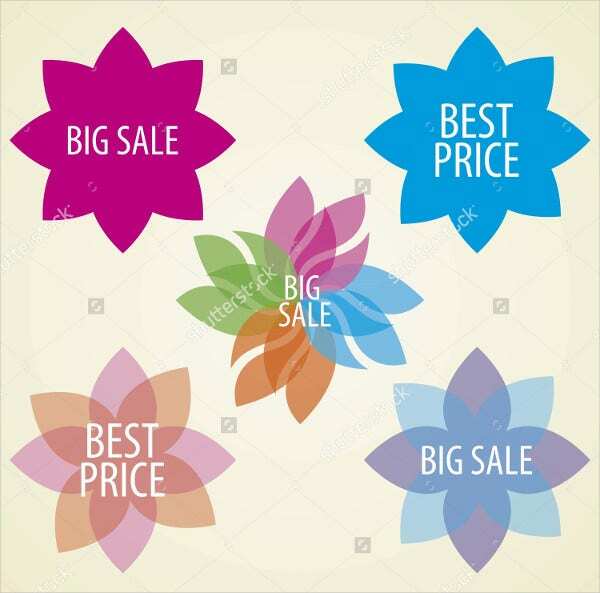 Few of the reasons why fashion discount labels are successful is that they certainly know how to play with colors and how they studied the mechanics how people—especially women since they make up about 80 percent of the consumers—respond to stimuli to some certain marketing tactics. Fashion brands are also undeniably creative when it comes to their advertisements and marketing. Discounting itself has its own perks. 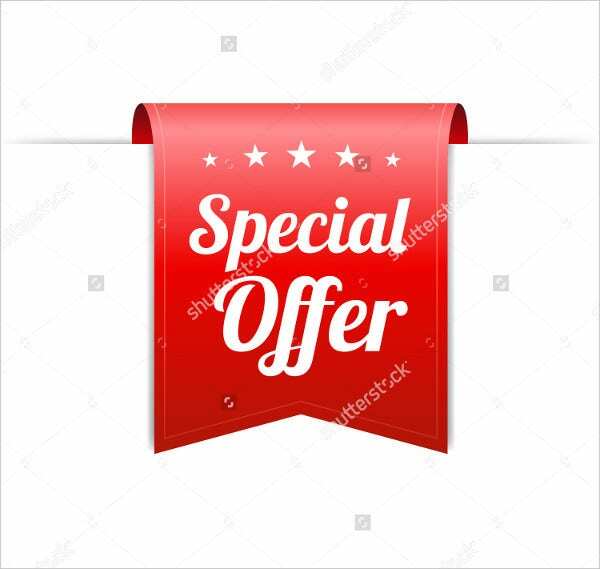 You can be advantageous with discounting since it would attract more customers with less marketing campaign and also have the opportunity of keeping in touch with them for further updates on future discount specials. 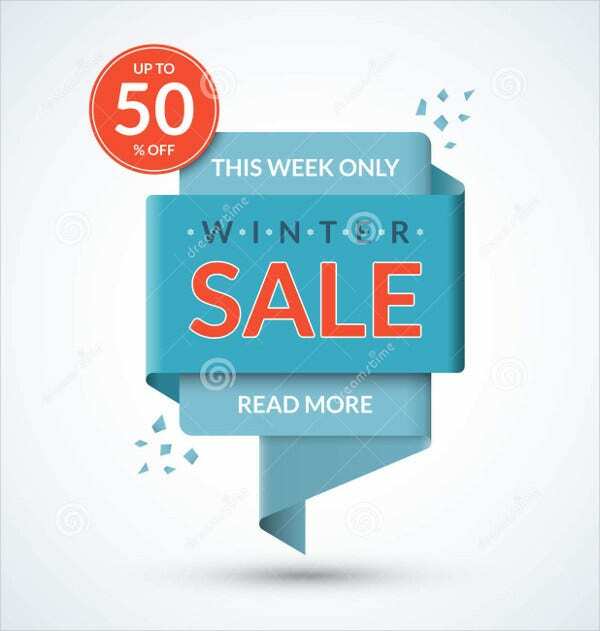 You can also get to clear last month’s stocks or items that hasn’t been sold yet, and this will motivate undecided consumers to buy the products that you’re selling, especially if the sale or discounts is for that specific day or event only. 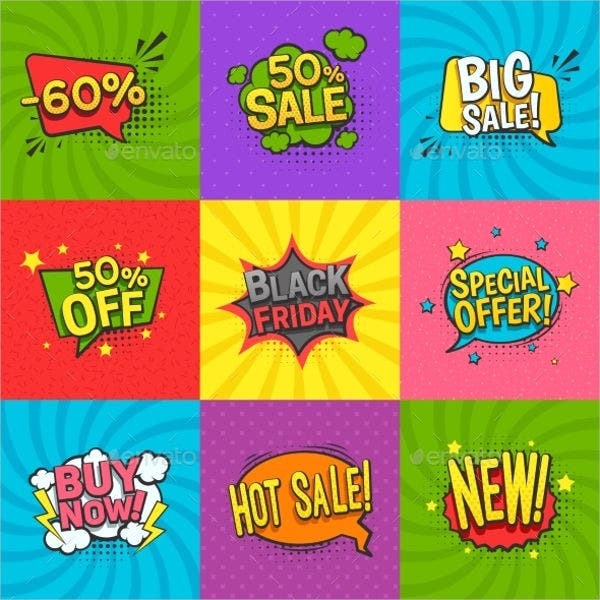 Other than that, by letting everyone know that your store is on sale, some people, mostly window shoppers who hasn’t come about to hear your brand or store, can check your products out and will somehow manage to let other know about the certain goods that you’re selling, resulting to a bulk of individuals check your goods out. 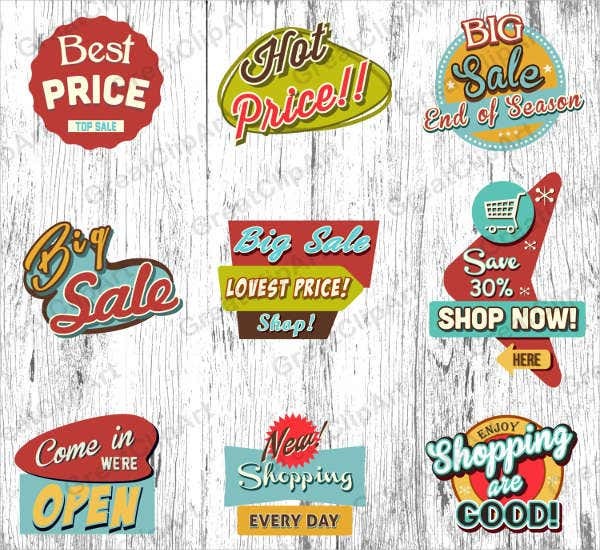 Also, here are the some examples of Product Label Templates that can be definitely helpful when it comes labeling an array of goods or items. You can easily download and use however you want. 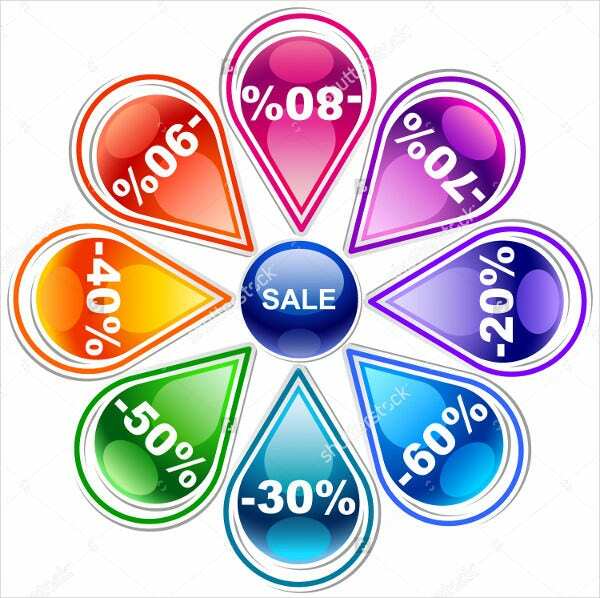 Discounting normally follows a formula on calculation, and you can always opt to follow this as long as you first see to it that you absolutely understand what is the time value of money and how it works with discounting.